I seem to have unknowingly amassed a large collection of brown boots, and this month, having bought yet another pair, have officially run out of space! However, these were worth it. I spotted these in the New Look online sale and haven't taken them off since they arrived. They are sturdy and warm enough for walking around all day and super comfortable as well. They are still available in most sizes so snap them up quick! 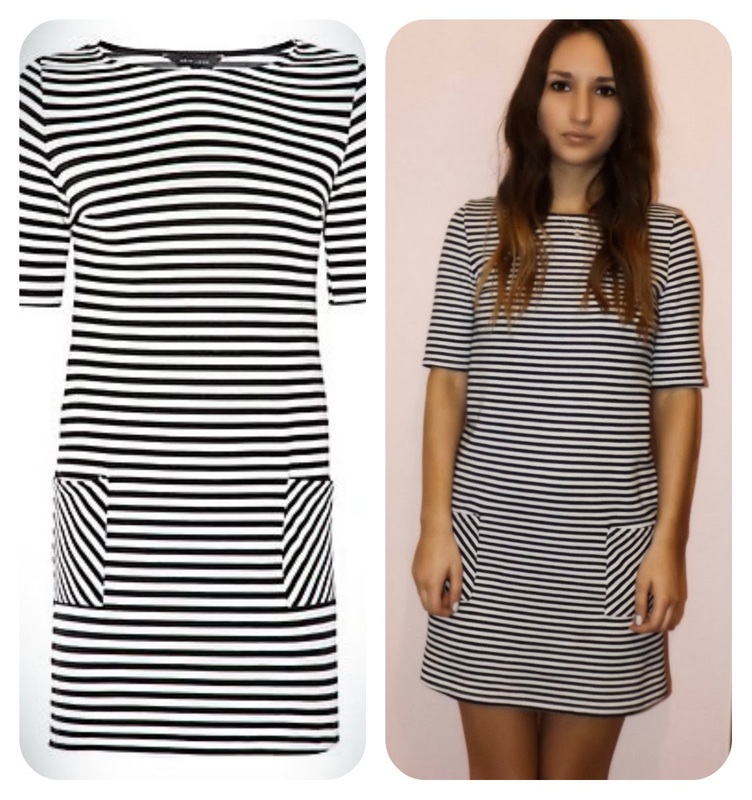 I also got a striped tunic dress this month. This was something I had been looking for as most striped dresses come without sleeves and it won't be sleeveless weather in England yet for at least three or four months! It's in a 60's style and isn't too fitted which is great after a big meal! I've been wearing a lot of pastel nail varnishes and wishing for spring. 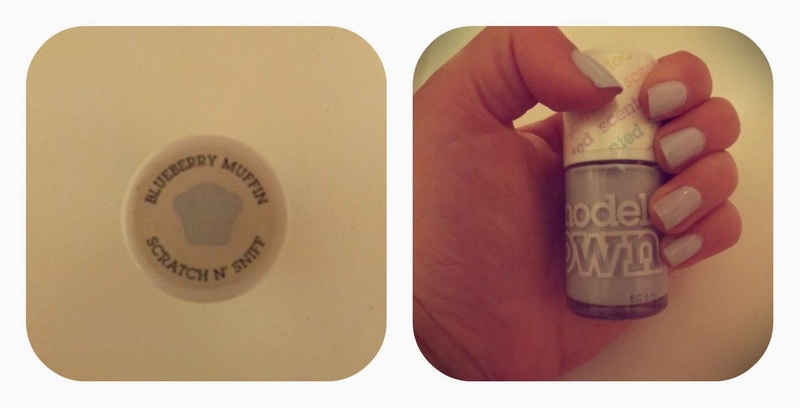 My new favourite is Blueberry Muffin from Models Own. It's also scented which makes for a nice change when I paint my nails. Lastly, but by no means least. 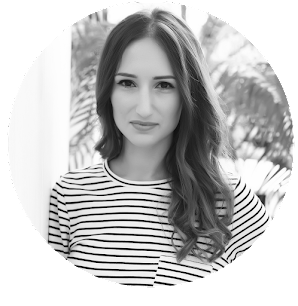 I re-purchased my favourite skin cream ever (read my review here). 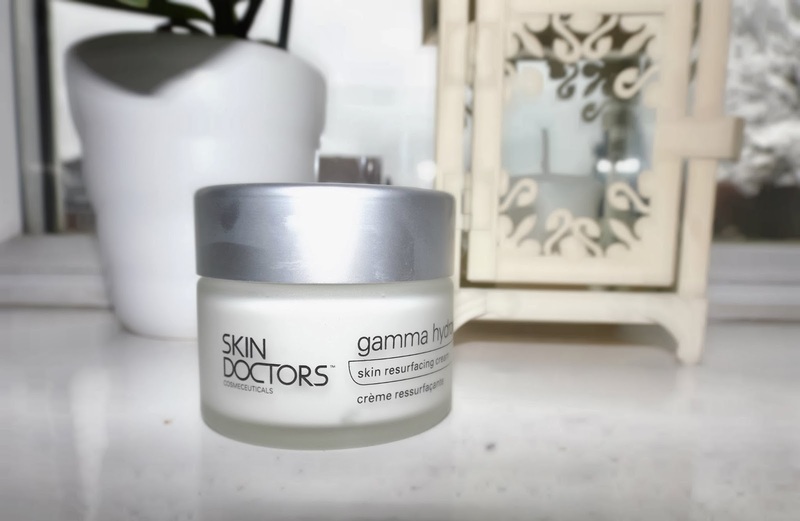 Gammy Hydroxy cream by Skin Doctors is designed to re-surface your skin. I had noticed some slight scarring on my skin since last year and after having used the cream for about two weeks, I've already noticed vast improvements. Skin Doctors is officially amazing.